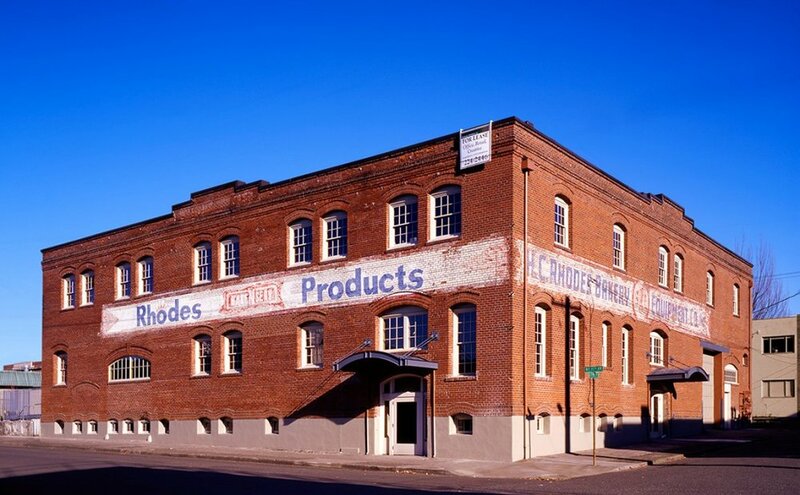 A complete renovation of this historic industrial building created inspired spaces for the new office and retail tenants. Both the interior and exterior design worked to embrace the building's history and character. Along with the new windows, doors, and canopies, the masonry of the entire building was meticulously repaired and reworked, breathing new life into the exterior shell. Some of the original horse livery stable entries were re-opened, providing generous entrances into the building. On the interior, a wire railing and steel stairs recall the historic character of the building's original use. This motif was incorporated throughout the project's design and detailing.